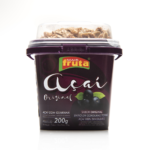 Experience a delicious superfood in a bowl, as a topping or in a smoothie with our range of creamy acai fruit pulps! 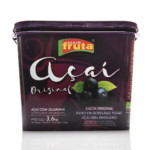 Acai, pronounced ah-sah-EE, is a super fruit from the Amazon packed full of antioxidants, nutrients and health benefits. 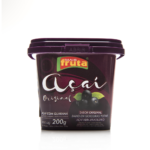 With a creamy texture, our acai pulps with guarana come in a variety of sizes, from 200g tubs to 10kg buckets which make for an ideal solution for cafes and restaurants looking to serve acai as part of their menu. 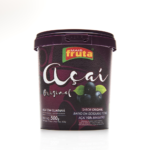 As each acai cream flavour is dairy free, gluten free and vegan, more people across Australia and New Zealand can now experience the benefits and the delicious taste of our frozen acai puree! 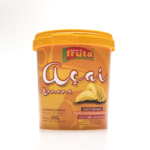 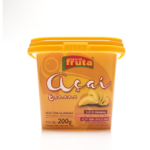 Original Acai, Banana, Strawberry, or zero sugar, whatever flavour is your favourite, you can buy our frozen acai online from one of our partners or wholesale from the team at Tropical Brazil! 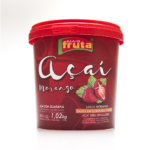 So, where can I buy acai? 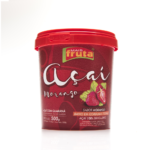 Do you find yourself asking “where can I buy acai”? We’ve made it our mission to make it easier for you. 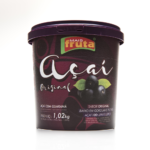 Together, with the help of our family and friends’ support, we made it possible to supply the best quality and creamiest acai available directly from the Amazon rainforest. 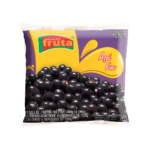 At Tropical Brazil, we want as many people as possible to experience the amazing health benefits that come with our frozen acai pulps, which are now available for wholesale. 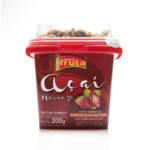 We proudly have partners located in Queensland and New Zealand. 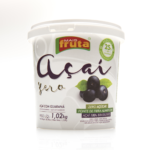 Our partners are passionate about health and acai. 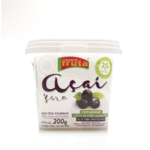 Brah Superfood in QLD and BROS Superfood in New Zealand have vast knowledge and experience in working with superfoods, and give you the same dedication that we serve our customers with in NSW. 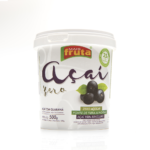 We’re always looking for partners in our journey, to help spread the knowledge of acai, and to help make it more accessible to businesses and individuals who are looking for where to buy frozen acai puree. 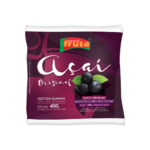 If you are interested in frozen acai wholesale options for your gym, restaurant, café or store, please contact us through our online enquiry page and one of our team will get back to you as soon as we can. 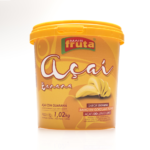 We invite you to learn more about the Tropical Brazil journey and about the wonders of frozen acai puree! 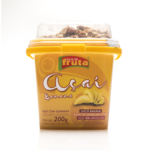 Please visit our FAQ page for answers to common questions, and if you would like to contact us directly please don’t hesitate in doing so.